Personalized, new residences, on large expansive lots, overlooking the rolling hills of Olivenhain. Come enjoy the wide open spaces of life alongside a natural preserve in the coastal community of Carlsbad. 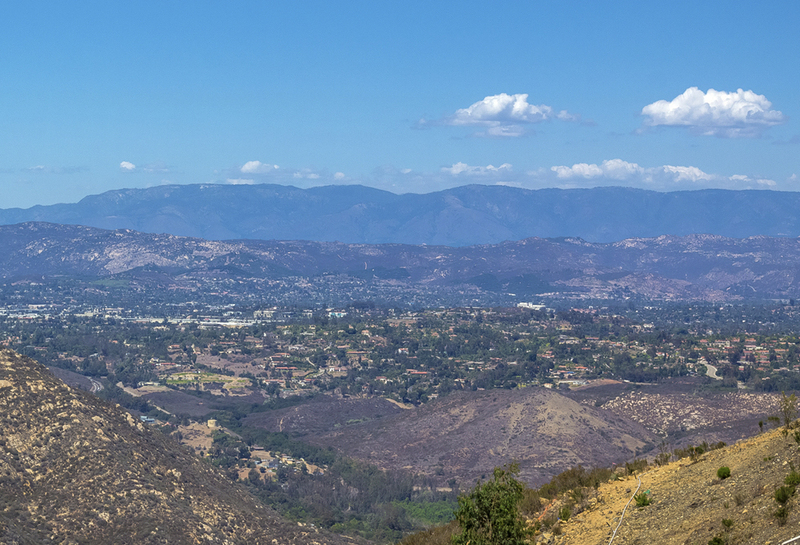 These are some of the largest lots in North County, with homes as big as their surroundings. A diverse offering of homesites from across the community are now available. For brokers, contact our sales team for additional information and to join the interest list by calling 760-652-5426 or by visiting SPLaCosta.com. Broker commission is $20,000. Your Home Should Feel Personal To You. The forty-nine custom inspired residences of Southern Preserve in La Costa, Carlsbad recently celebrated its highly anticipated opening of three exceptional designer residences. This limited collection of homes overlook the rolling hills of Olivenhain and border acres of a natural preserve and open space. California West Communities invites the community to come experience these three furnished residences and learn more about the process creating custom inspired residence at Southern Preserve. Visitors are encouraged to come walk the land, feel the coastal breezes, enjoy the view orientations, explore floorplan and room options, and select from an endless array of design finishes to create the home of their dreams. The homes at Southern Preserve, La Costa showcase up to 6 bedrooms, 6.5 baths with pricing anticipated to begin in the low $1 Millions. For a map and directions as well as more information, please visit: www.SPLaCosta.com. To schedule a private tour and learn more about the pre-qualification to purchase process, call (760) 652-5426. The Sales Gallery is now open Mondays from 1 p.m. to 5 p.m. and Tuesday through Sunday 10 a.m. to 5 p.m.